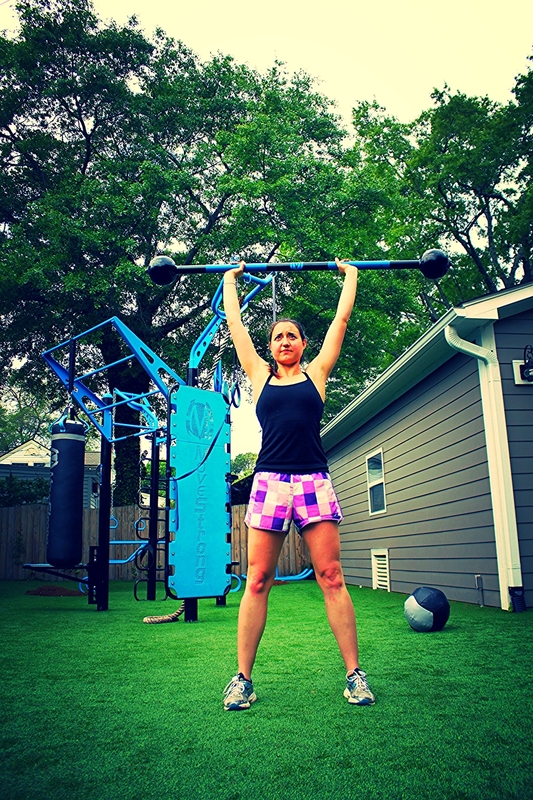 Specifically designed for year round outdoor use, our fillable Globe Barbell is an excellent strength tool to incorporate barbell lifts and old time strongman exercises! Each globe can be filled with sand or shot to desired weight. The tough exterior finish and texture grip allow for durability and many years of use both indoor and outdoors. A great training tool addition to our FitGround outdoor product line! MADE IN THE USA!